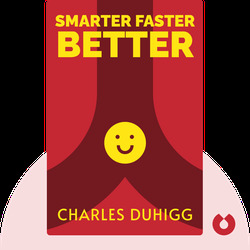 Smarter Faster Better (2016) combines personal stories and business research to show that being productive isn’t just about managing your to-do list, but about making the right choices and maintaining the right mindset. These blinks offer advice on how to stay motivated, keep yourself on track and work in teams effectively to maximize your creativity, productivity and success. 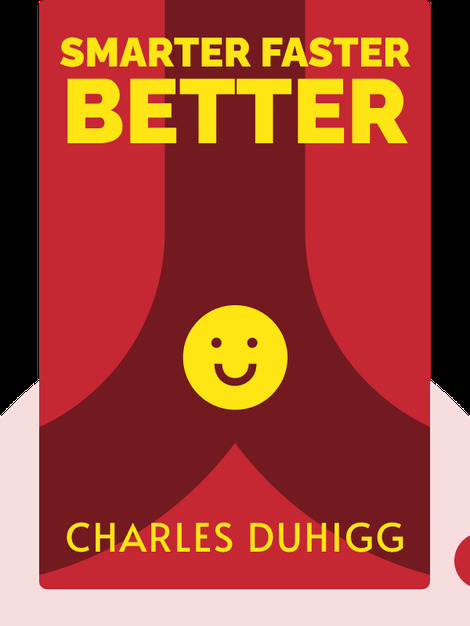 Charles Duhigg is a Pulitzer Prize-winning reporter for the New York Times. His first book, The Power of Habit, stayed on the Times’ bestseller list for over 60 weeks.